An ever-growing number of countries have adopted ethics and anti-corruption laws that require public officials to declare their assets and income before or after taking government positions. 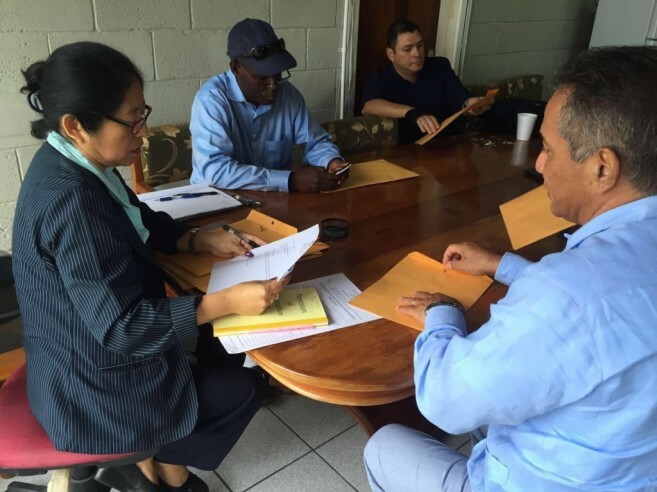 In Belize according to the 1994 Prevention of Corruption in Public Life Act, certain government officials must file financial declarations with the Integrity Commission established in that same year. However, such body has been defunct since 2011. 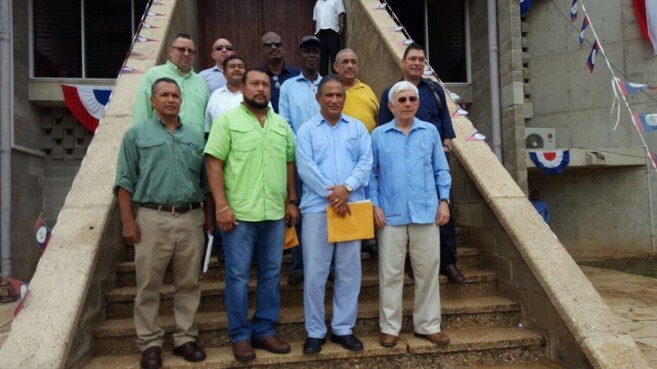 The principal goal of income and asset disclosure systems is to combat corruption, and even though the system has not been functioning in the country for the past six years, a major development took place during the fifth anniversary of National Service Day on September, 19th in Belmopan (commemorating the passing of the party’s paramount leader, George Cadle Price). While members of the Opposition People’s United Party (PUP) want to pump life into the Commission, local politicians on the island have different views about this practice. He further stated that the system has its advantages and disadvantages. “It is unfortunate to know, that due to the negative side of this law, potential candidates that could properly run our country don’t want to do it,” he said. 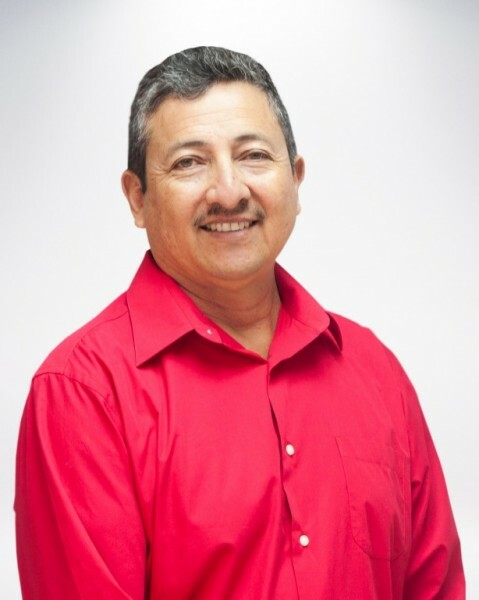 “Not because they are hiding anything, but because they are exposing their wealth and could be targeted by bad elements.” He expressed his support for the law, but also indicated that if there is a level of insecurity when everyone knows what all a person has, which can lead to a dangerous situation. There is no set time as to when the Commission will once again be functioning. Government has stated that the reason why the Commission continues dormant is due to the difficulty of enlisting an accountant. According to sources from the Government, the few qualified persons that were appointed to be part of Commission’s Board did not want to be called ‘politically exposed’ persons. However, the Opposition believes that if proper attention was given to the matter, a committee would have already been put in place.